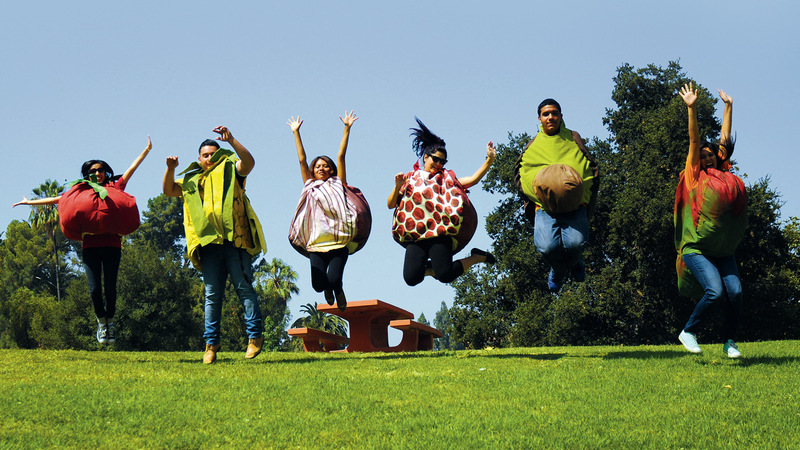 Public Matters is a Los Angeles-based, award-winning social enterprise. 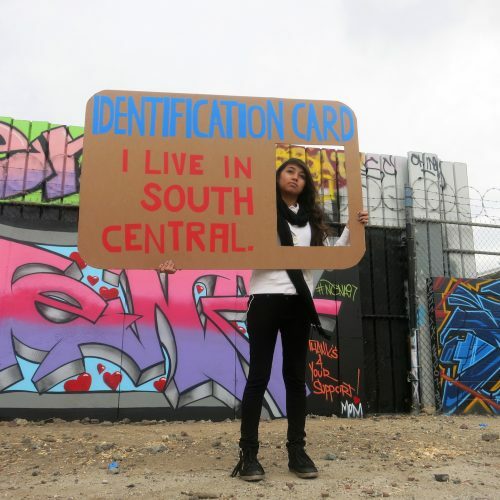 We design and implement long-term, place-based, socially engaged art, media, education, and civic engagement projects that advance social change. 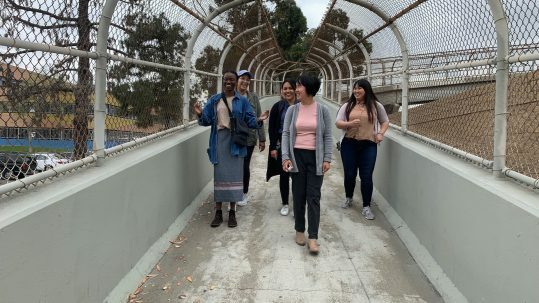 Our team—made up of artists, educators, media professionals, cultural planners and Fellows—works on projects across disciplinary boundaries to build social, creative, economic, and civic capital in communities. 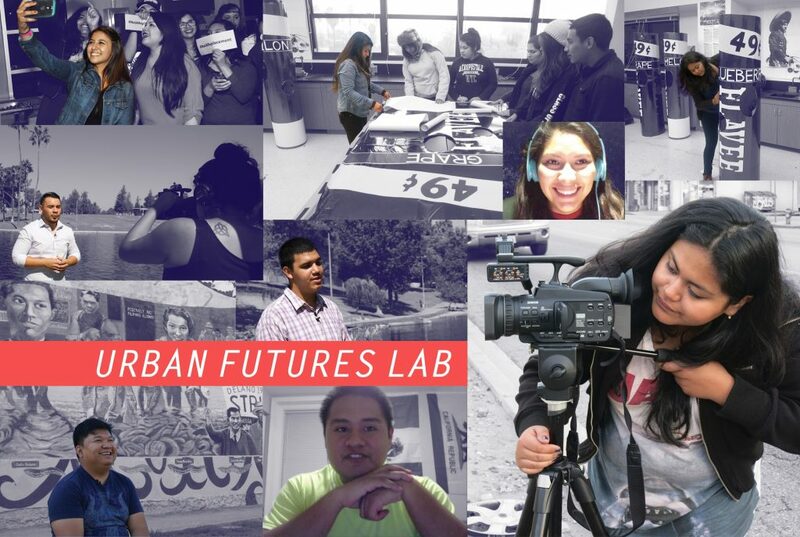 Urban Futures Lab is a two-year fellowship training and employment program for young adults (18-26) from low-income LA communities of color. 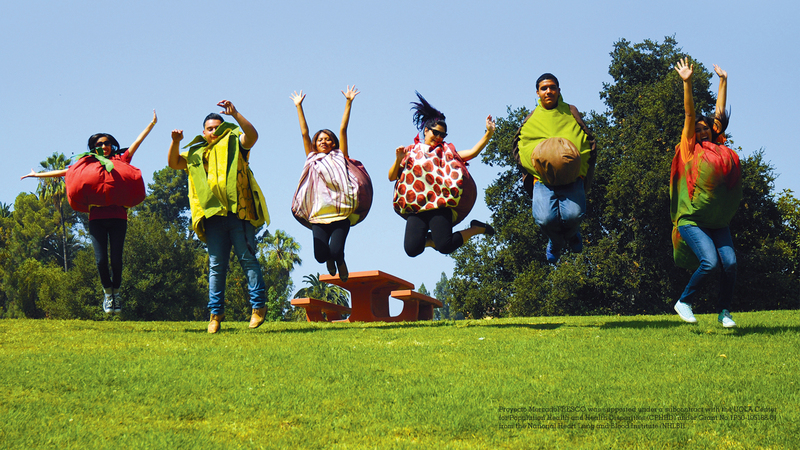 It is an evolution of our work with youth and young adults – a response to the scarcity of meaningful opportunities for young adults in the communities where we work. 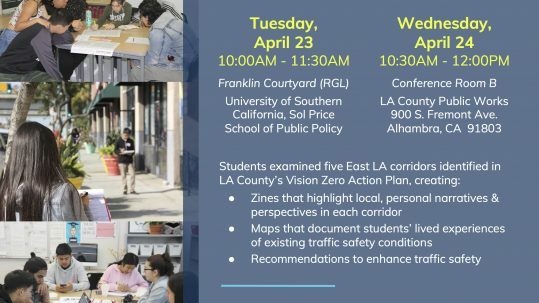 Greetings from East L.A. 2019 Open Houses!